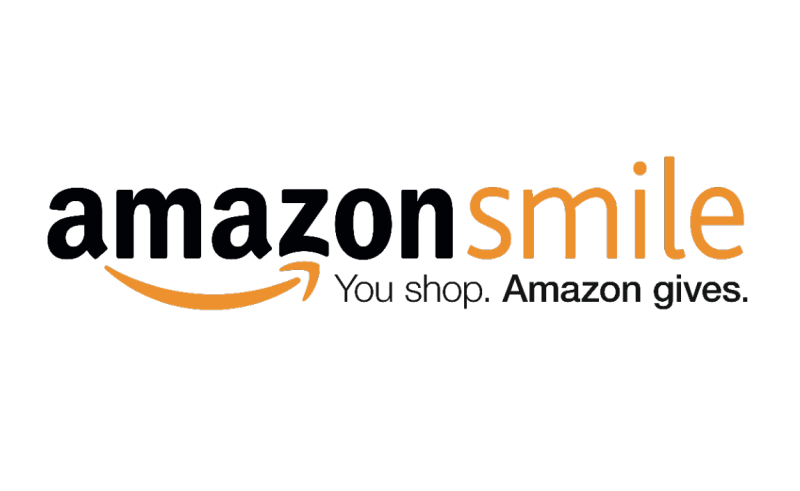 Support us while you shop at zero cost to you! With our “Support While You Shop” programs, you will be able to support Crime Stoppers of Michigan when you buy from your favorite stores at no cost to you! 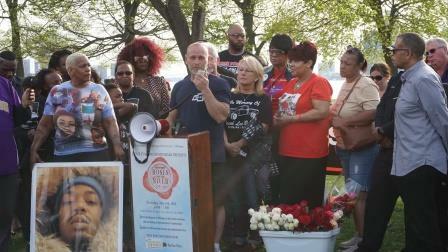 It is a donation made by companies that are caring for our community in your honor. Kroger is committed to helping our communities grow and prosper. Year after year, local schools, churches, and other nonprofit organizations earn millions of dollars through Kroger Community Rewards. You can now support Crime Stoppers of Michigan when you shop at Kroger! All you have to do is swipe your Plus Card at checkout after you register online. 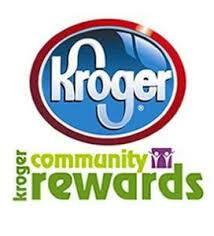 For more details on how to become a Kroger Community Rewards Supporter, register at krogercommunityrewards.com or watch our instructional video. Help us meet our fundraising goal, get a HoneyBaked Gift Card and support Crime Stoppers of Michigan. You can use your Gift Card to shop online, order from the HoneyBaked catalog or at any HoneyBaked location nationwide. HoneyBaked will ship the product directly to you! And the most satisfying part? 20% of your purchase goes directly to support us! Click HERE to get your card and start shopping! 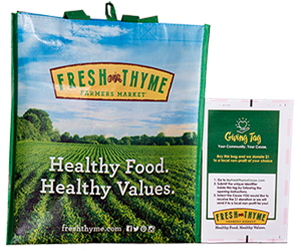 Fresh Thyme Farmers empowers shoppers to support Crime Stoppers with the purchase of a reusable Giving Bag and use of the Giving Tag. Purchase the Giving Bag (pictured beside) to have a $1 donation. The program is that easy and available at all Fresh Thyme Farmers Markets! By participating in this program, you support our efforts to make the community a better place for all.